Your legislators need to hear from you! 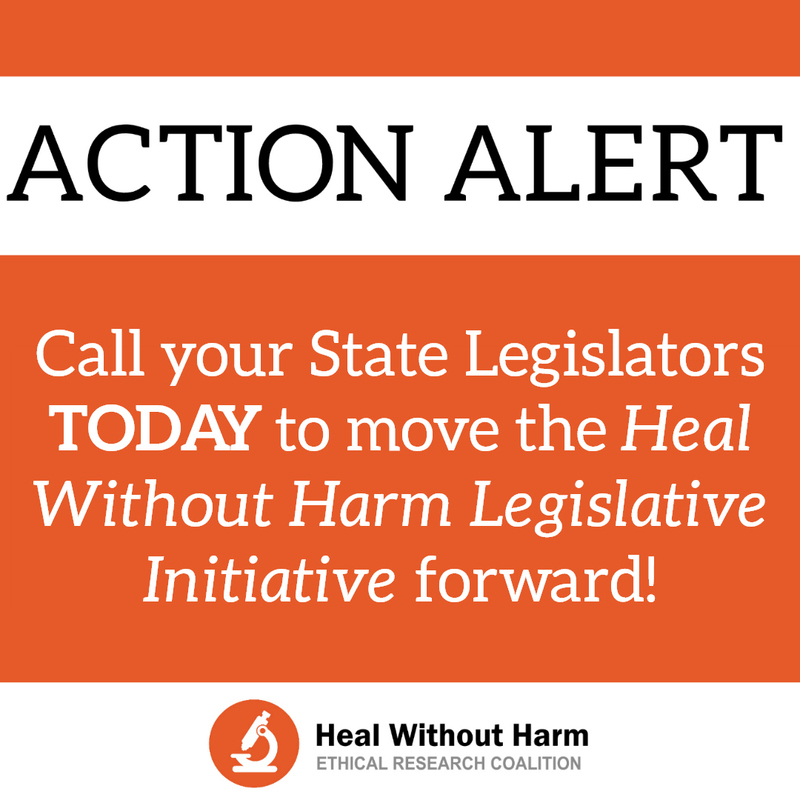 The Heal Without Harm (HWH) Legislative Initiative – SB 423/AB 549 and SB 424/AB 550 (Sen. Terry Moulton, R-Chippewa Falls and Rep. Joel Kleefisch, R-Oconomowoc) – would ban the sale and use of aborted fetal body parts and instead encourage the donation of tissue from children who are stillborn or miscarried for use in research. Currently, SB 423 and SB 424 have received public hearings, but Senate Judiciary and Public Safety Committee Chair Van Wanggaard has indicated he will not advance the bills out of committee unless Senators make their support for these bills known. AB 550 has received a public hearing and will be voted out of committee thanks to the quick action of Assembly Health Committee Chair Joe Sanfelipppo. AB 549 has been separated from AB 550 and was sent to the Assembly Criminal Justice and Public Safety Committee chaired by Representative John Spiros and has yet to receive a public hearing. Support SB 423 and SB 424 and make that support known by contacting Sen. Van Wanggaard. Ask Sen. Wanggaard to hold an executive session on SB 423 and SB 424 and vote to advance these bills out of committee ASAP. Ask Rep. John Spiros to hold a public hearing and executive session on AB 549 ASAP. Don’t know your State Senator and State Representative? Go to legis.wisconsin.gov and type in your home address under “Find My Legislators” or call the Legislative Hotline: 1-800-362-9472. After you call your Senator, contact the HWH Coalition with any feedback you received. Questions? Take some time to visit the HWH Q&A to learn more about this critical issue.